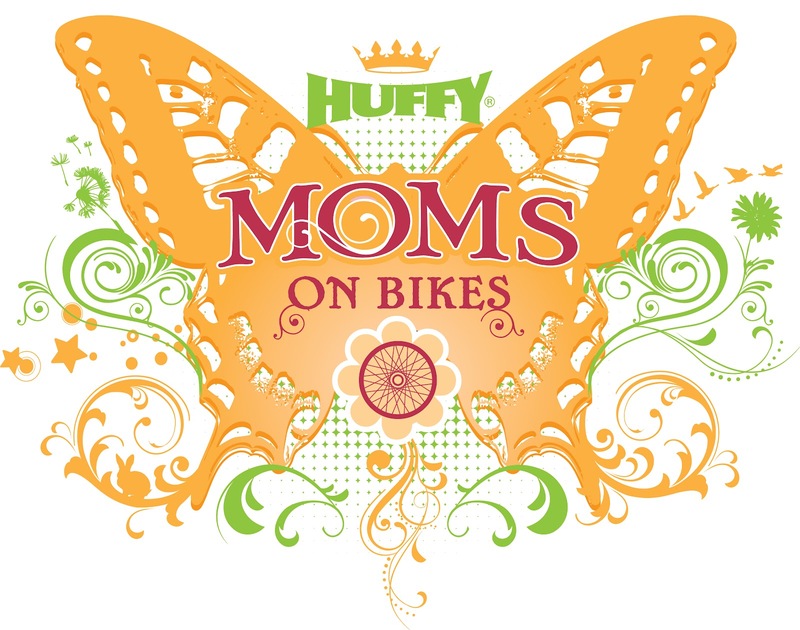 This post is part of the Huffy Mom's on Bikes Ambassador program. When we moved to the suburbs I had dreams of biking with the family on all the trails as well as to the local parks and libraries. Often times dreams and realities don't line up. Well it took four years but we are finally, and officially, a suburban biking family! This summer our oldest learned to ride with two wheels, our middle mastered the scooter and is [ ] this close to loosing her training wheels, and we got a bike trailer for the youngest. I loved riding my bike to the farmers market or taking the kids for errands on bikes instead of in the car. One of favorite activities was riding our bikes to go get ice cream. Who would have thought we would still be riding bikes in Chicago in DECEMBER! We are seeing some unseasonably warm weather here, it was almost 70 yesterday! Tonight we plan to take the bikes around the block to see all the holiday decorations before it gets too cold. I joked with my husband that we should bike down to the Christmas tree lot, I'm not sure my saddlebags could hold that much! Do you bike as a family? 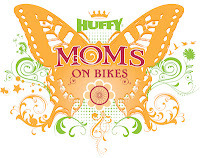 The sticky: I am a Huffy Mom's on Bikes Ambassador. I have been compensated for my time in producing posts on biking for the 2012. My family also received bikes and safety equipment. As always all opinions and views expressed are my own. I bought bikes for the whole family a few years ago but sadly bikes are not made like they were when I was a kid. I rode mine everywhere and never had a flat - we have 5 flats the first week. I have been giving some thought to taking the bikes to a repair shop out of town because I know that we could have a ton of great adventures!